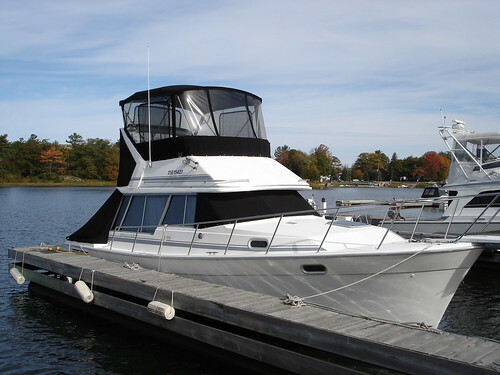 Bayliner 3270 / 3288 Motor Yacht Specifications. The following specs for Bayliner Boats are for informational purposes only; we do not guarantee their accuracy. Chris Craft 74 Roamer Motor Yacht Specifications. The following specs for Chris Craft Boats are for informational purposes only; we do not guarantee their accuracy. Chris Craft 501 Motor Yacht Specifications. The following specs for Chris Craft Boats are for informational purposes only; we do not guarantee their accuracy.